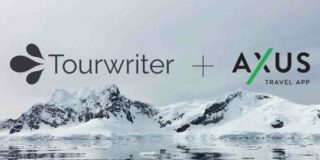 Tour operator software company, Tourwriter, are introducing a brand new product to the Tourwriter family. 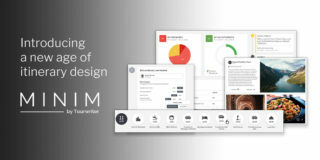 Their new product, Minim, is being recognised as a significant step forward for tour operator software, reinventing the way tour operators create itineraries and collaborate with their customers and agents. 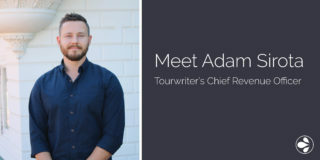 Tourwriter is gearing up for their biggest growth period in the company’s 14 year history with the introduction of their new Chief Revenue Officer, Adam Sirota. Previously from award-winning accounting software company, Xero, Adam joins Tourwriter with a wealth of experience in sales, customer success, business strategy and driving SaaS company growth. 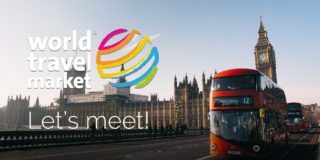 Heading to WTM London 2018? World Travel Market 2018 London is in less than a month away. We're thrilled to have Tourwriter’s European Sales Executive, Nick Messenger heading there to connect and talk with travel professionals, DMC’s and tour operators on the 6th and 7th of November. The Tourism industry continues to change rapidly and until now there has not been a definitive benchmark for tour operators. 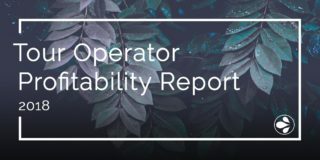 With over 14 years under their belt, tour operator software company, Tourwriter decided to step up to the challenge and have published one of the industry's most comprehensive reports on tour operator profitability. Tour operator software company, Tourwriter have announced a partnership with Travel App provider, AXUS. The partnership, which includes a deep integration between the two platforms has been created with the vision to provide tour operators with a seamless experience for creating itineraries and managing back-office processes. 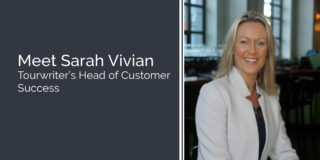 Sarah Vivian joined the Tourwriter team in March 2018, as our Head of Customer Success. Sarah and our team of Customer Success Executives are committed to the success of current and future Tourwriter Customers. 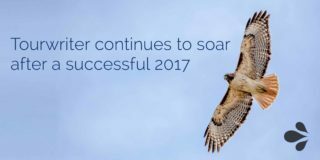 Tour operator software designer, Tourwriter is starting 2018 on a high note following a year of solid growth and expansion throughout new markets. Tourwriters stellar year was topped off when they were listed in the Deloitte Fast 500 for the Asia-Pacific region. 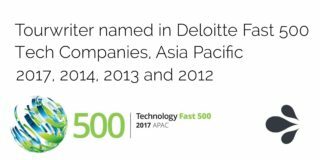 The Deloitte fast 500 ranks the fastest growing tech companies in the Asia Pacific region and Tourwriter is proud to be named in this index for 2017, 2014, 2013 and 2012. 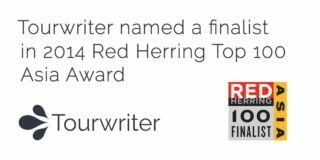 Tourwriter, the software company developed for inbound tour operators, announced today it was recently selected as a finalist in the Red Herring's Top 100 Asia award, a prestigious list honouring the year’s 100 most promising private technology ventures from the Asia Pacific business region.